CHECK OUT THE CANDIDATES. Come out for breakfast and stay for the Arlington School Board Democratic Candidates Forum. 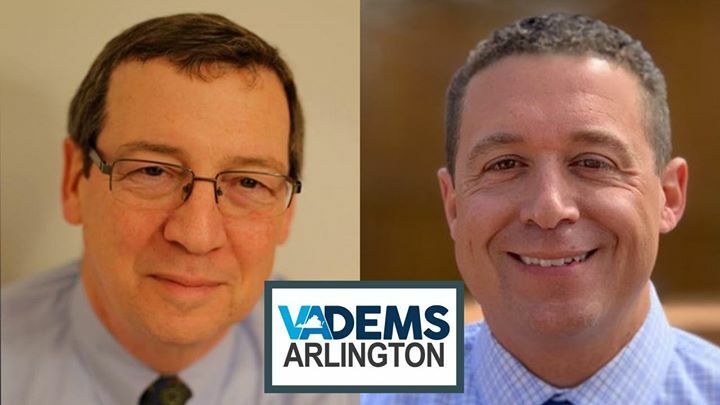 At our second breakfast in April, we'll hear from Reid Goldstein and David Priddy, the two candidates vying for the Democratic endorsement in the Arlington Dems - 2019 School Board Caucuses. Get there early as space is limited. Doors open at 8 AM. Bring cash for the bill, as we get just one check.